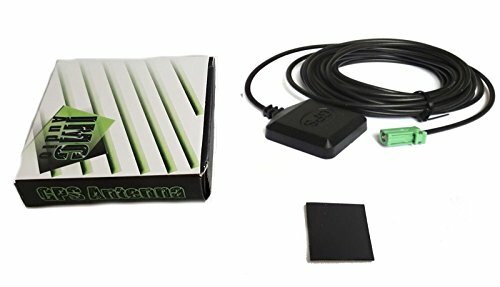 Pioneer GPS Antenna for Avic F500bt F700bt F7010bt F900bt F90bt U220 U310bt X710bt X7115bt X910bt X9115bt X920bt X930bt X9310bt Z110bt Z120bt Z130bt by IMC Networks by IMC Networks at iShare Maps. MPN: na. Hurry! Limited time offer. Offer valid only while supplies last.